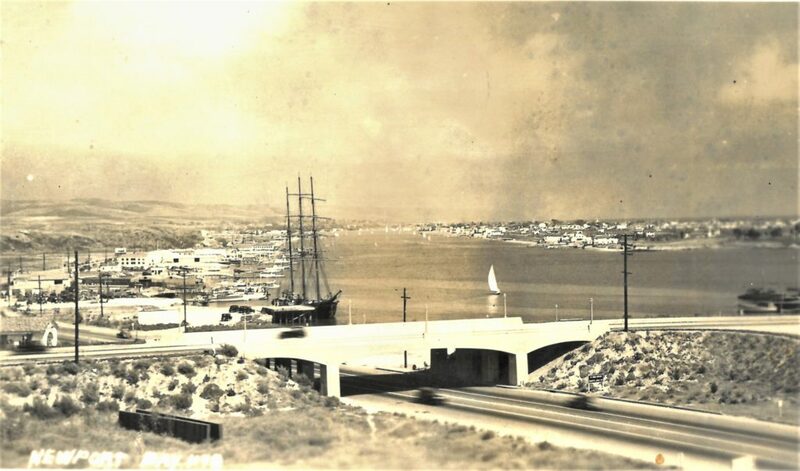 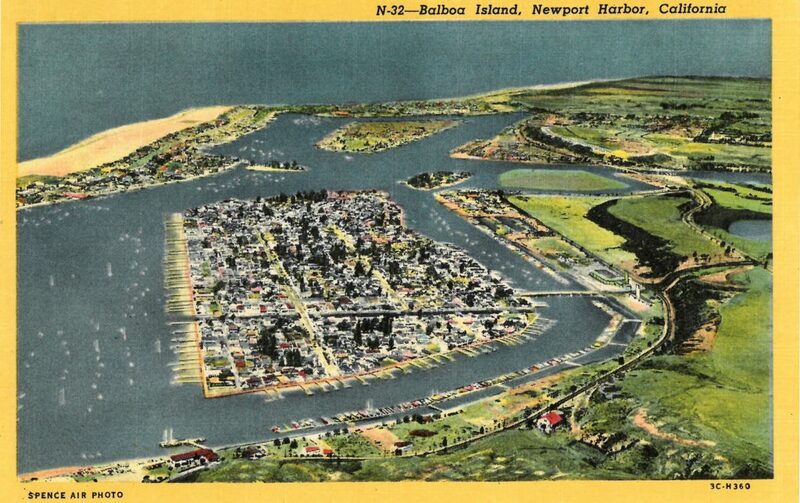 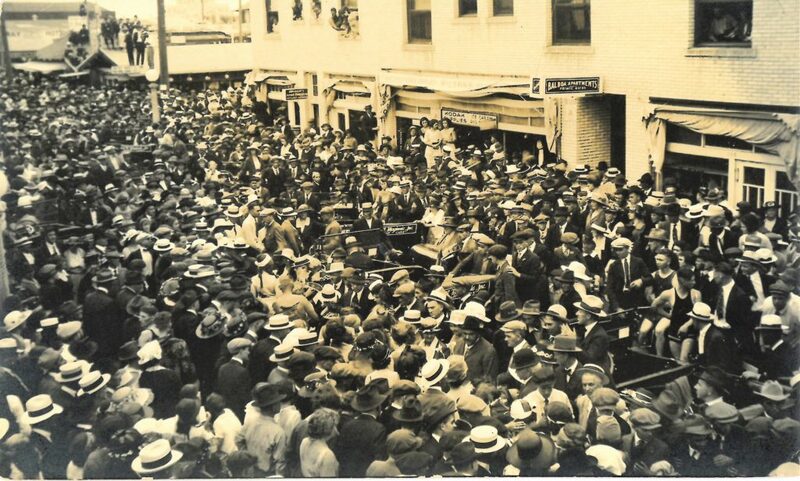 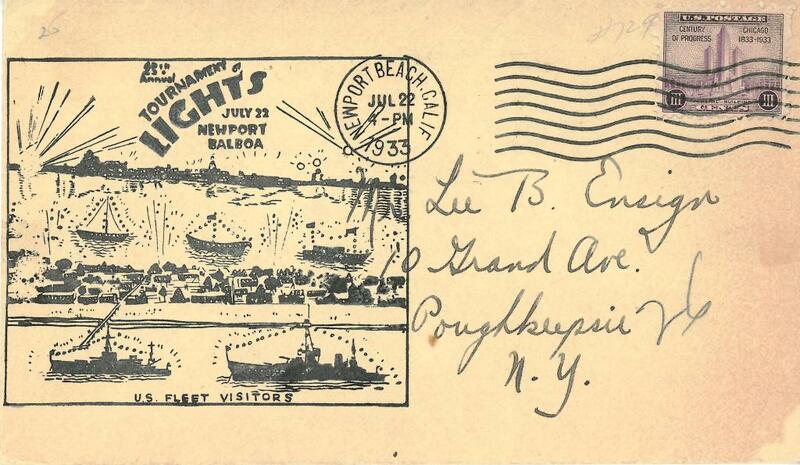 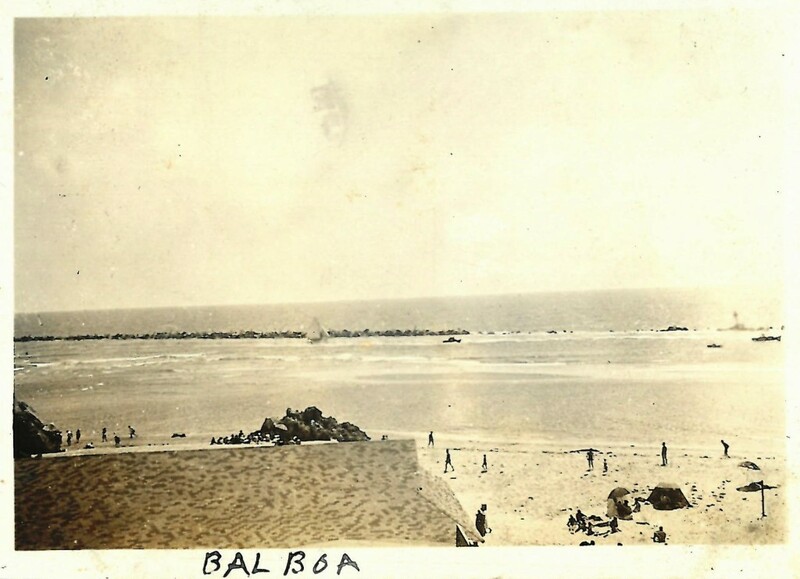 Below is a front cover of an envelope commemorating the 25th anniversary of Newport/Balboa Tournament of Lights on July 22nd, 1933. 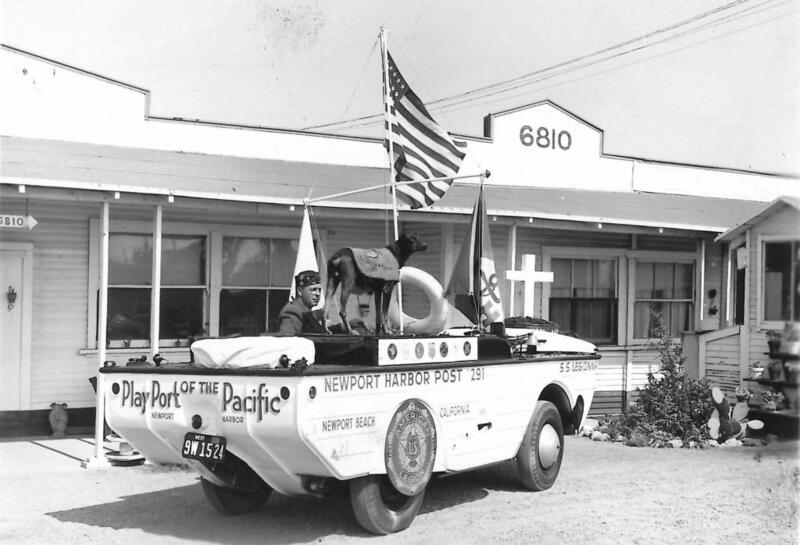 What now is the Newport Beach Christmas Boat Parade originally took place in the peak weeks of summer. 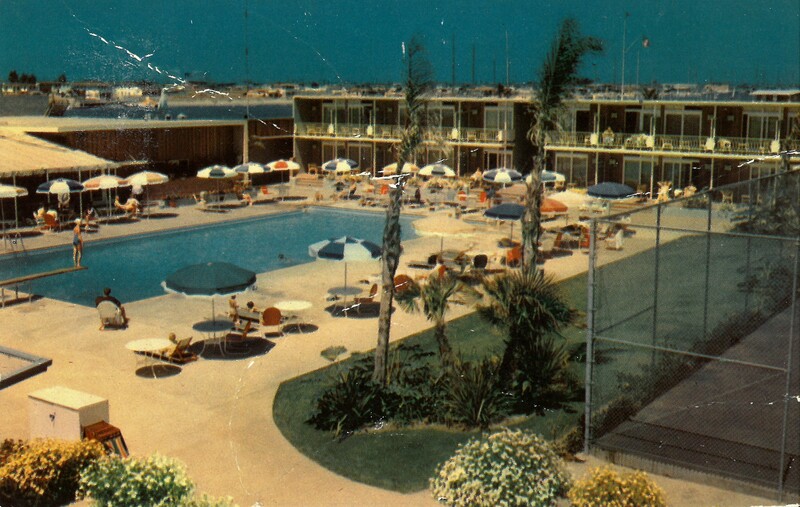 For more history on it you can click here. 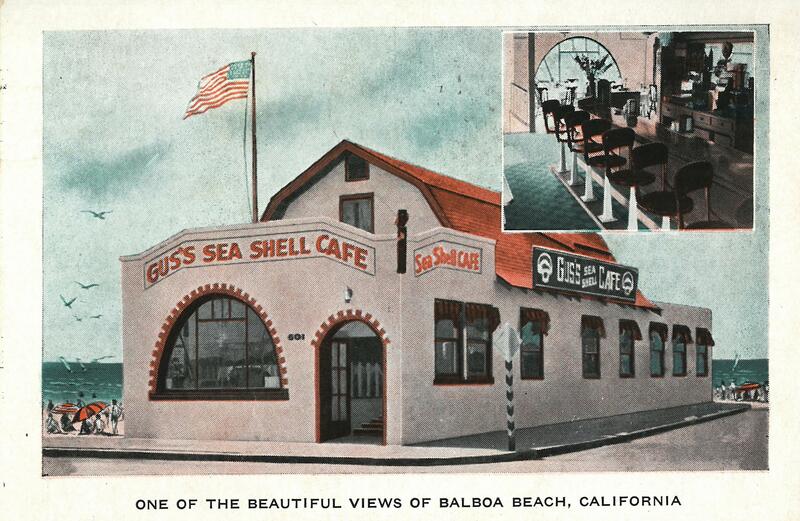 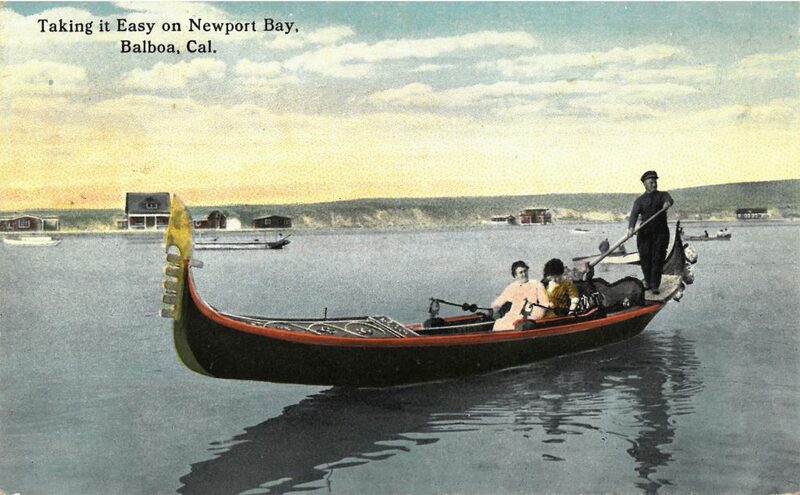 This postcard is over a 100 years old dating back to 1908. 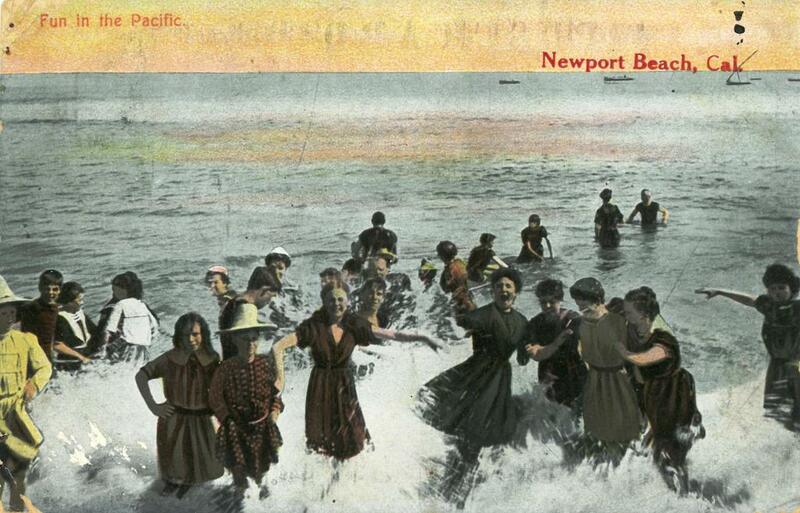 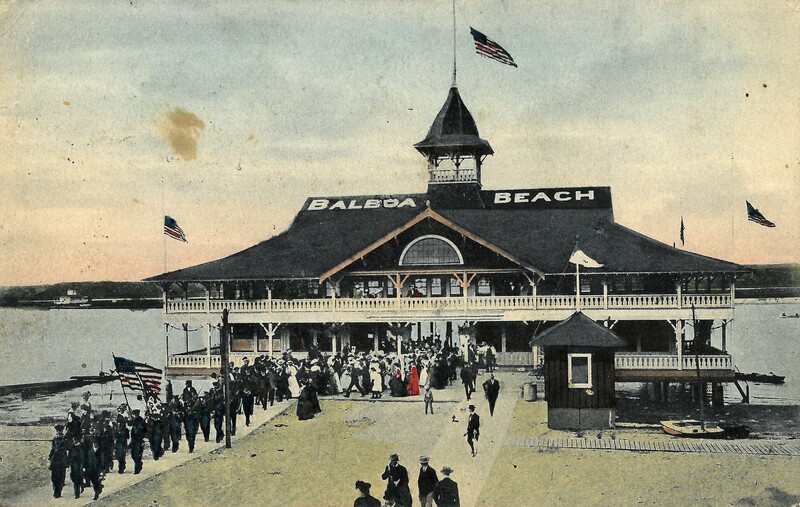 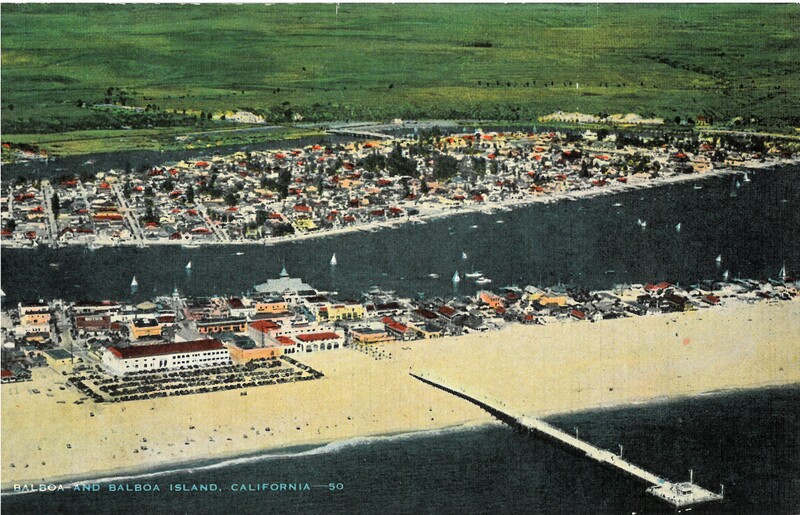 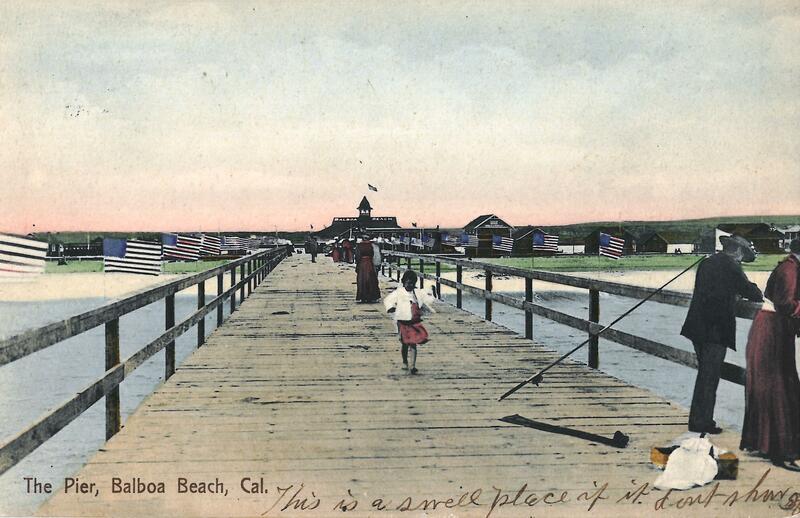 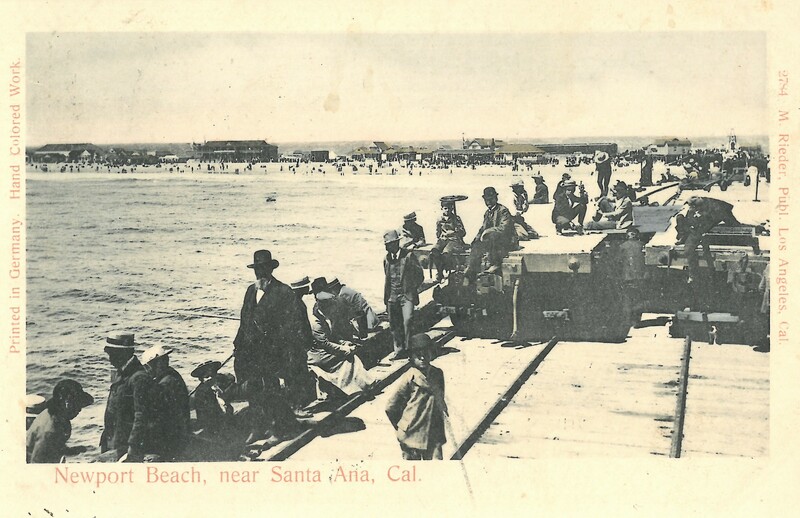 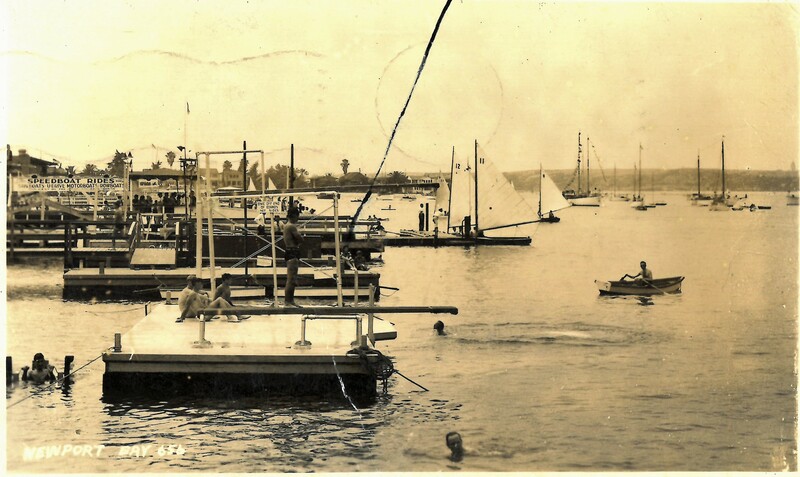 The card depicts youth of the time in bathing gowns at Newport Beach, CA. Check out the expressions on their faces as they wade into the pacific. 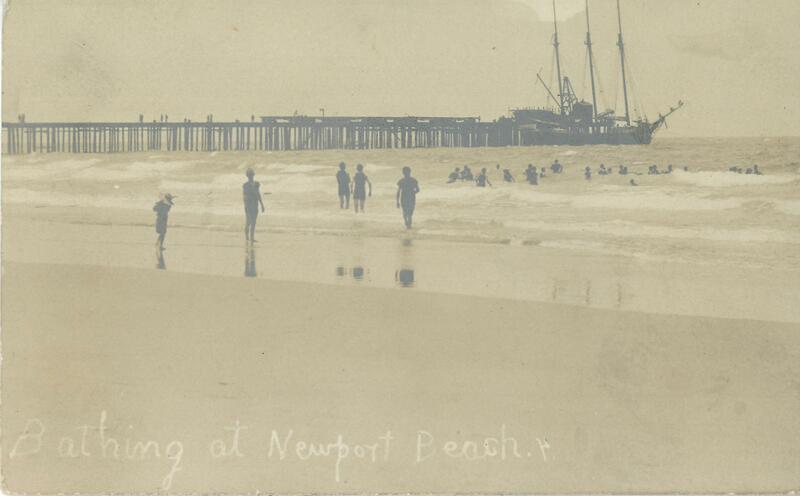 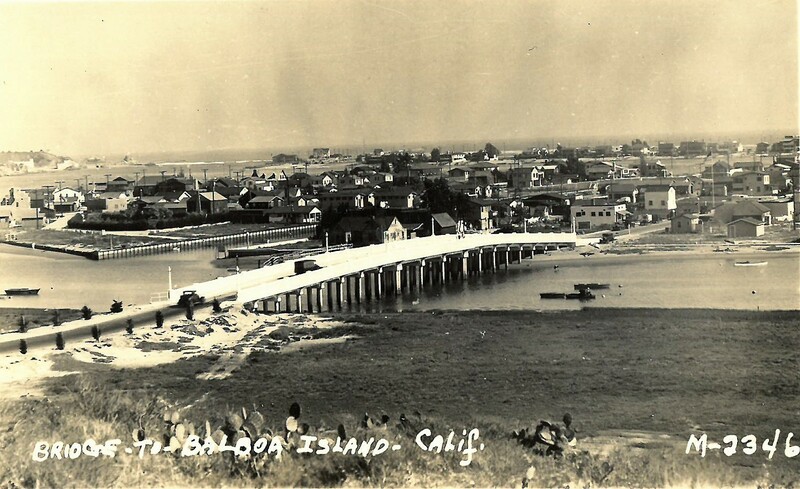 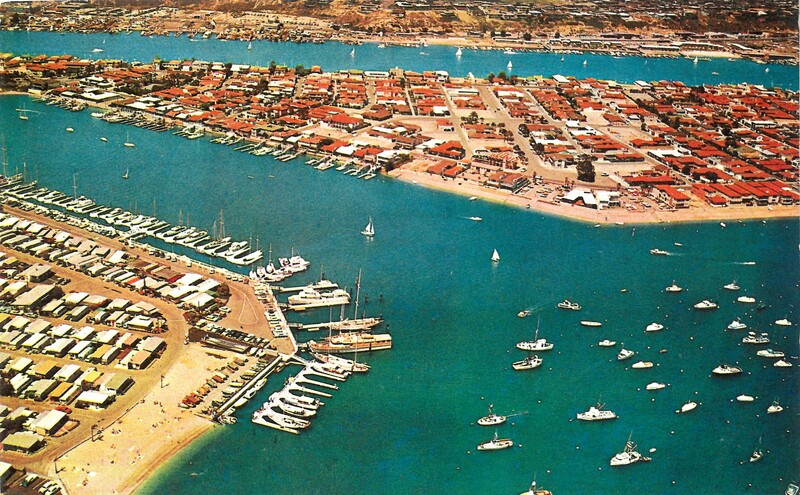 Below is a new addition to my Newport Beach collection. 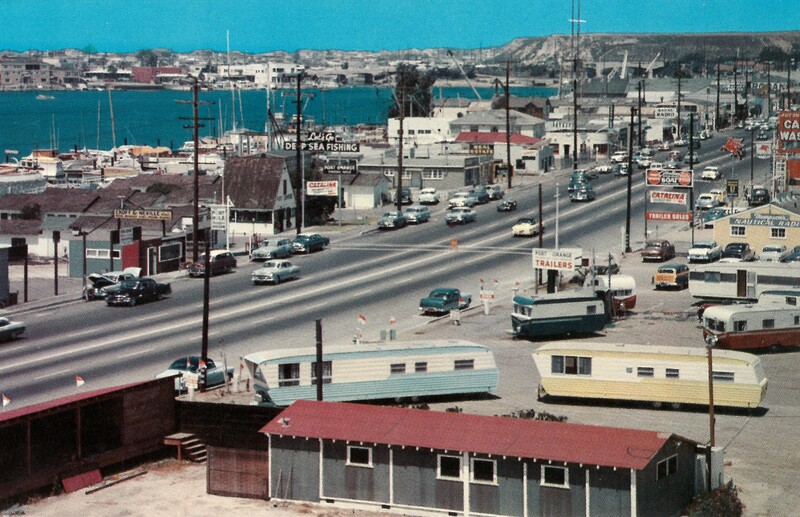 It’s a 16mm film of a family’s 1962 Newport Beach vacation.